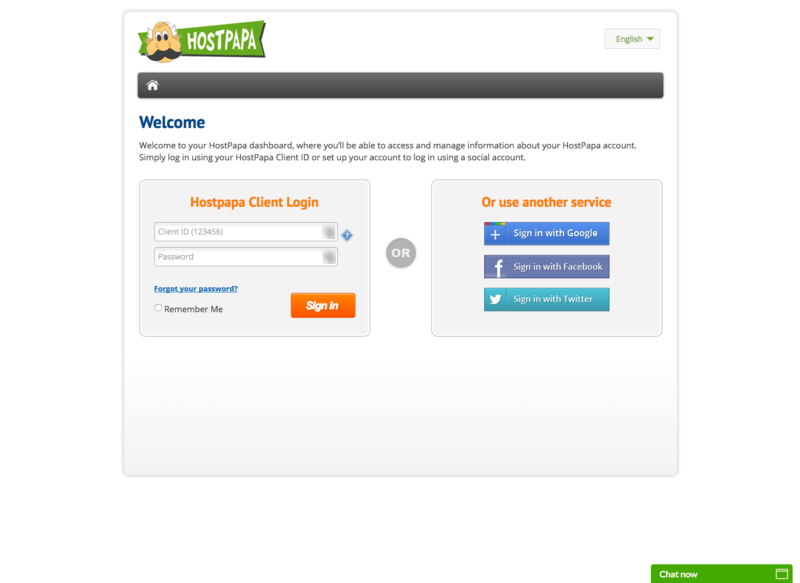 You can easily open a HostPapa support ticket – or check the status of an existing one – through your HostPapa dashboard. From the tickets tab you can view and sort all tickets associated with your account. Ensure you are viewing the Tickets tab. From here, you can view, sort, or filter all tickets associated with your account. To reply to a ticket, click the View icon and then click the Reply button. Once finished, click the Submit button. Can’t find a particular ticket? To serve you better, there are times that HostPapa’s Customer Care Team will combine tickets that deal with the same issue. Please review your other tickets as you’ll likely find the information you’re looking for.